We're excited to share this patch demo video with you where David from Sunday Sounds digs into the “Piano, EP, Pad” patch included in Sunday Keys. 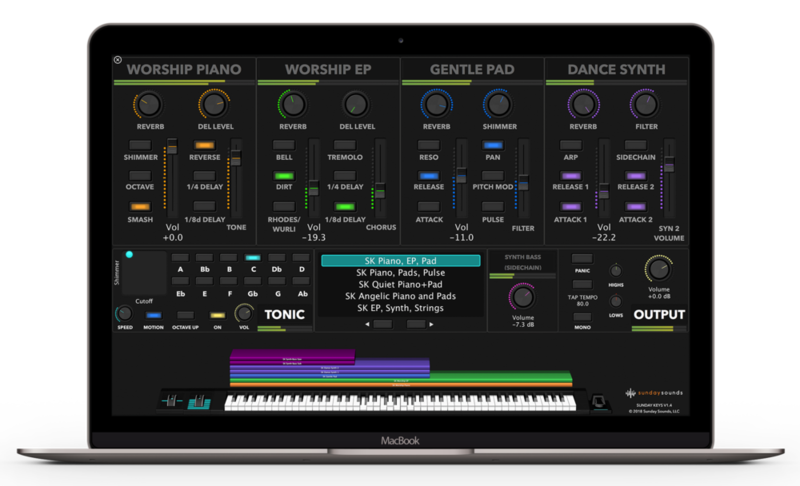 Our "Piano, EP, and Pad" patch combines Worship Piano, Worship EP, Gentle Pad, and Dance Synth. You might tend towards using synth sounds primarily for lead moments, but they can also be effective when layered in with other pads! The Dance Synth here adds in an ambience and texture to the held notes, while the piano carries the melodies on top and can always be increased for intensity. When Worship Piano and Worship EP come together, it's a beautiful thing. 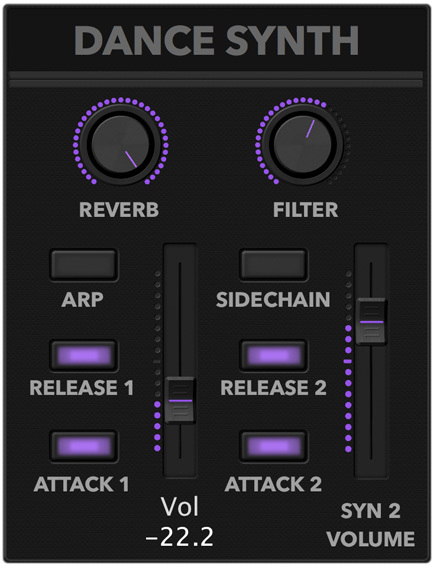 Learn more about each layer in the “Piano, EP, Pad” patch below! An all-purpose grand piano perfect for worship ballads. Choose between a Rhodes or Wurlitzer model electric piano, both relatively mellow. A very warm pad that uses the filter to build harmonically. 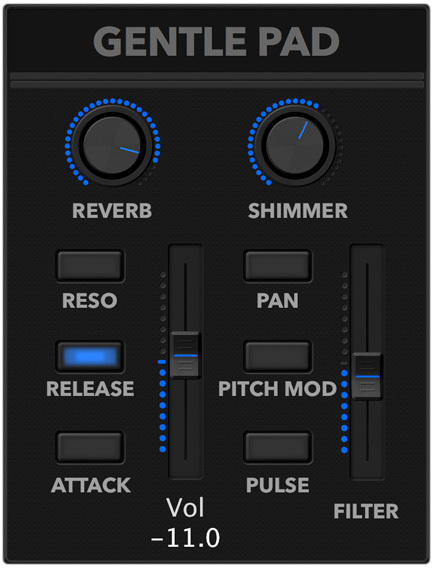 A sub bass layered with a saw bass to create a powerful synth bass sound. Use the sub bass to add low end power and the saw bass to add character and cut.